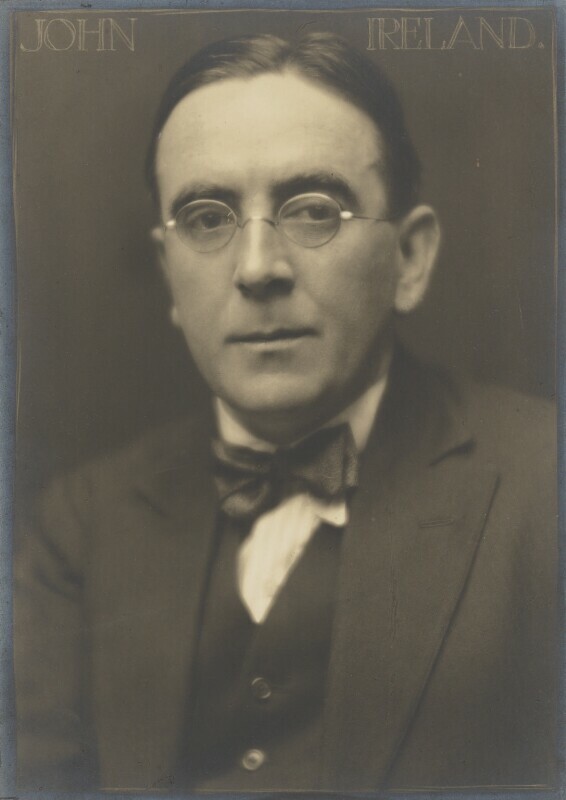 John Nicholson Ireland (1879-1962), Composer. Sitter in 3 portraits. Herbert Lambert (1881-1936), Photographer; managing director of Elliott & Fry, 1926-1936. Artist associated with 56 portraits, Sitter in 3 portraits.